Prepare your kit. There's nothing worse than having to organise your kit and bag in the morning before your workout. The main reason being you have to get up even earlier. To solve this, pack the night before. Seriously, pack your bag. I can't recommend enough how much easier it is when your kit is already to go. It means you can get changed, get up and just begin. Plus, extra time to sleep! Book a classes. My local gym has a class on a Friday at 7:15am, and it's always completely booked up. People love an early class to get them set and ready for the day so take advantage of any gym classes that begin before work. Give the gym a go. Get to the gym for opening and work out before you head to work. It'll help to wake you, ready you for the day and it also means you don't have to workout after you finish in the evening. If you don't have a gym? Try and get up 30 minutes earlier than usual. Rather than laying in bed on your phone get up and try out a 30 minute body workout. You'll feel great afterwards and it's better than do no exercise at all. Just do it. Sometimes we have to just get up and train. When you finish an event or race you can look back on all those early mornings and know they were worth it. Even if it's only one early start a week to begin with, get up and go! 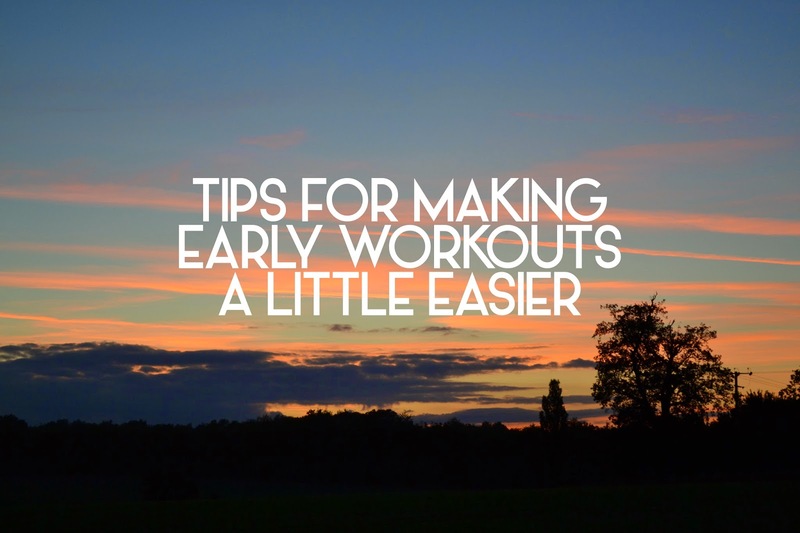 What are you tips for early morning workouts? Let me know @afloralcrown. 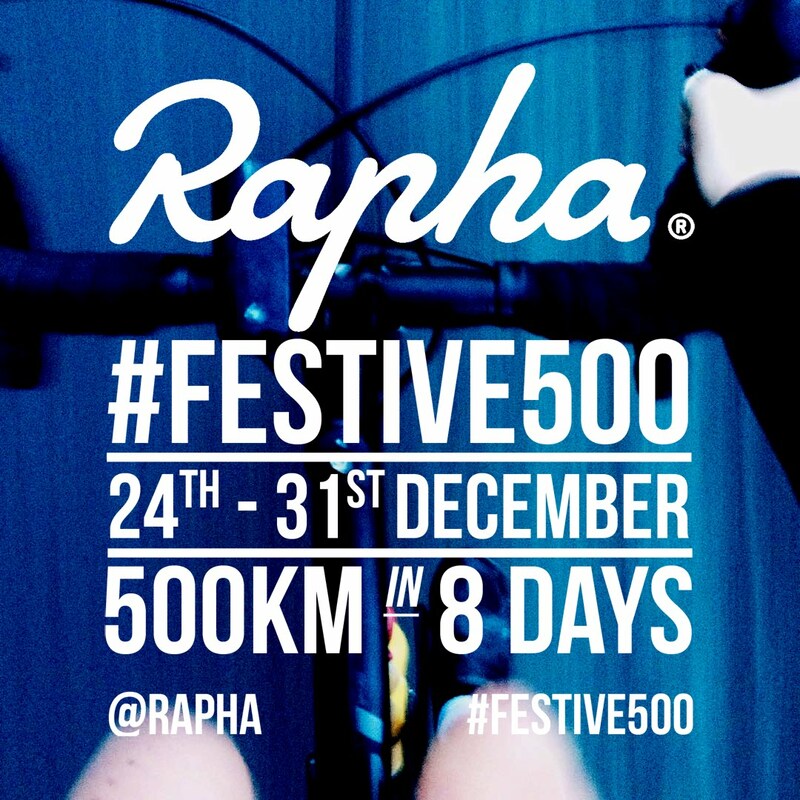 THE 24 DAYS OF CHRISTMAS FITNESS! LEARNING FROM A "BAD RUN"